Hello! 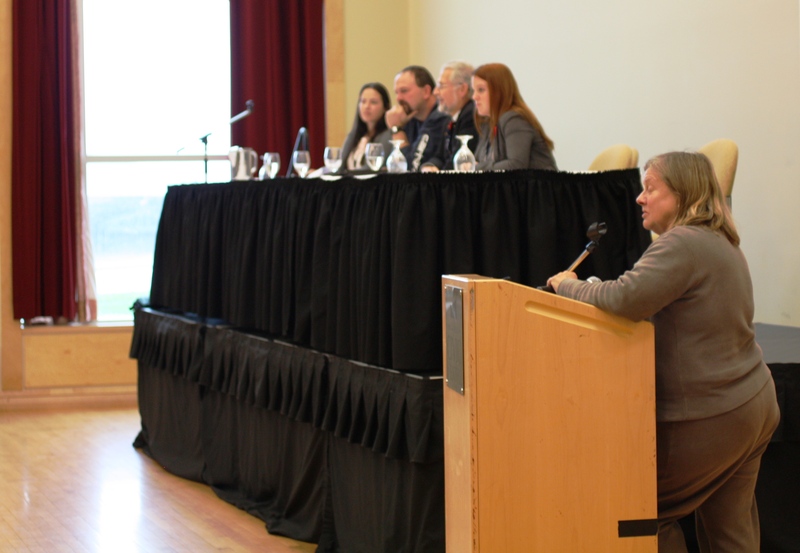 We have now posted presentations and reports from the Forum on the GAMS website! 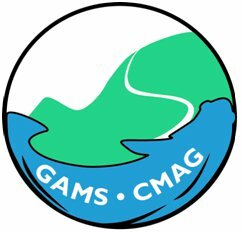 Go to gams-cmag.org to browse the site, or follow the link below to go directly to the reports. This entry was posted in Uncategorized on January 6, 2015 by fishermensforum2014. 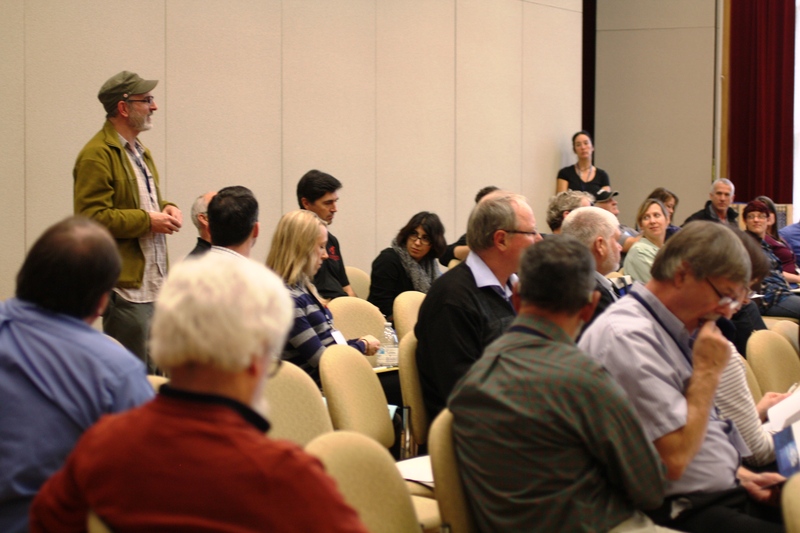 We would like to thank everyone who attended and participated in the Fishermen’s Forum 2014! 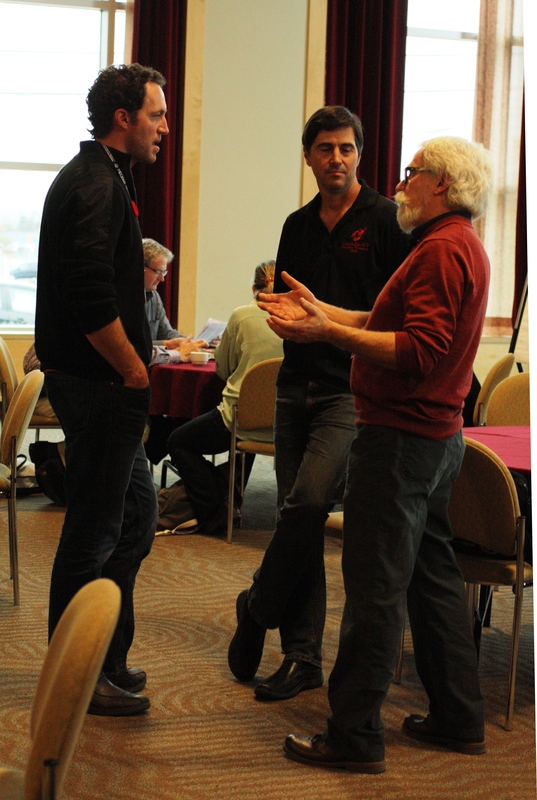 It was a great success with representation from the fishing communities around Nova Scotia, fisheries organizations, government, academia, and elsewhere. There were some awesome conversations that happened regarding the effects of climate change on our oceans and fisheries. There were also many relationships built, which will hopefully lead to future collaborative research initiatives! Stay tuned for more updates as we work to develop a guide on how fishermen and researchers can effectively communicate and work together! This entry was posted in Uncategorized on November 11, 2014 by fishermensforum2014. The keynote address at the Fishermen’s Forum will be jointly presented by Maine fisherman and researcher, Ted Ames and Cape Breton University researcher, Dr. Michael Orr. Ted Ames was a fisherman for 28 years and now focuses his time on fisheries research and incorporating fishermen’s knowledge into that research. 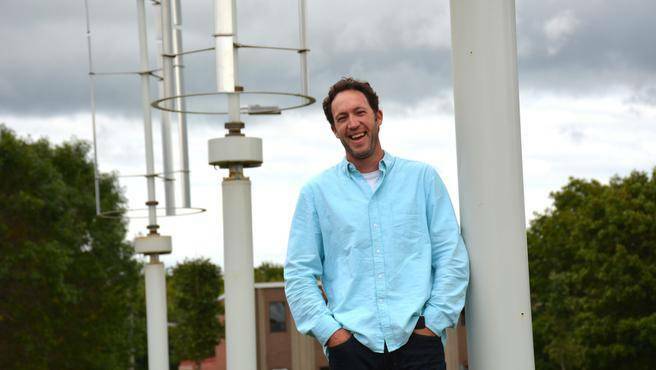 Dr. Michael Orr believes that citizens can contribute greatly to research initiatives and is currently working on developing equipment that can be attached to boats so that fishermen can collect valuable data while fishing. This entry was posted in Uncategorized on September 24, 2014 by fishermensforum2014. 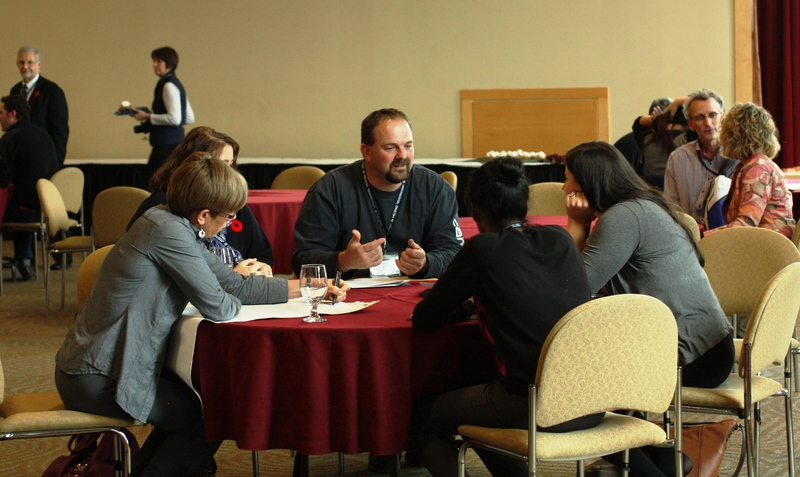 The “Fishermen’s Forum 2014: Conversations on Climate Change” will bring together fishermen, academic researchers, policy-makers, and other interested parties to discuss research and observations related to climate change and its effects on our oceans. 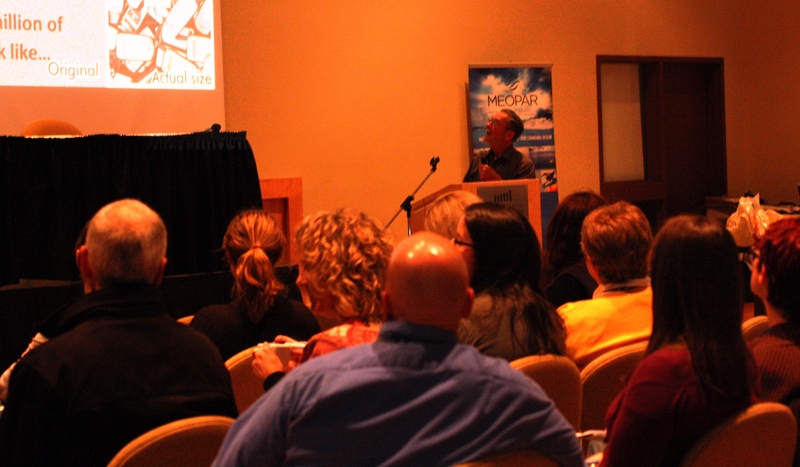 WHEN AND WHERE: The event will be held at the Civic Centre in Port Hawkesbury, NS. A social event on November 6 from 5pm-8pm will kick-off the full day workshop, which will commence at 8am on November 7. This is a FREE event with breakfast and lunch provided for all participants on November 7. 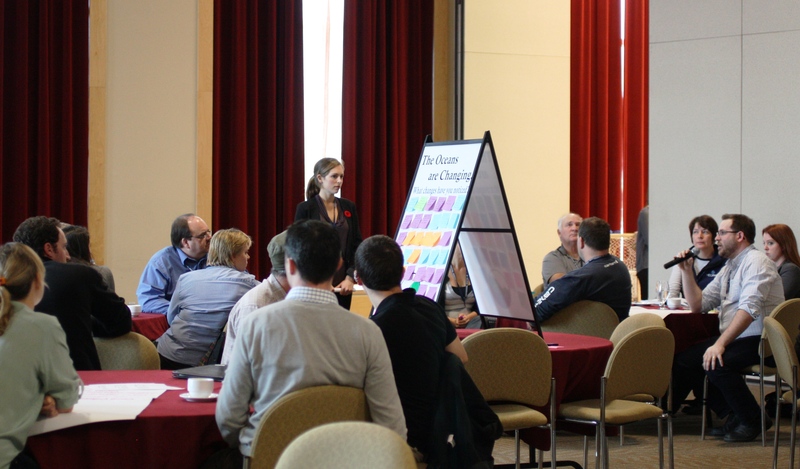 The Fishermen’s Forum 2014 is organized by the Gulf Aquarium and Marine Station Cooperative (GAMS) and is supported by the Marine Environmental Observation Prediction and Response Network (MEOPAR), Dalhousie University, and Environment Canada. If you are interested in attending and participating at this workshop, please click on the “Registration” button above. This entry was posted in Uncategorized on August 14, 2014 by fishermensforum2014.